Note: NCAR has announced the decision to adopt Python as the scripting language platform of choice for future development of analysis and visualization tools, and to place NCL into maintenance mode. As such, this release will be the last major release of NCL. Subsequent releases will be issued as resources allow for critical bug fixes. Please read this open letter to NCL users for more details. With this release, NCL is now under the Apache 2.0 License. wrf_user_interp_level - Interpolates a horizontal slice from a three-dimensional WRF-ARW field at the given vertical level(s). wrf_user_interp_line - Interpolates a two-dimensional WRF-ARW field along a line. wrf_user_ll_to_xy - Finds the nearest WRF-ARW model grid indexes (0-based) that are the closest to the requested longitude and latitude locations. wrf_user_vert_cross - Interpolates a vertical cross-section from a three-dimensional WRF-ARW field at the given vertical level(s). wrf_user_xy_to_ll - Finds the nearest longitude, latitude locations to the specified WRF-ARW model grid indexes. Karin Meier-Fleischer of DKRZ wrote a new tool called "ncl_quicklook", which generates a quick-look contour plot in an X11 window (default) of variables in the given data file. By default, if a variable is not specified, ncl_quicklook will list all the available variables and prompt you for a variable name to plot. 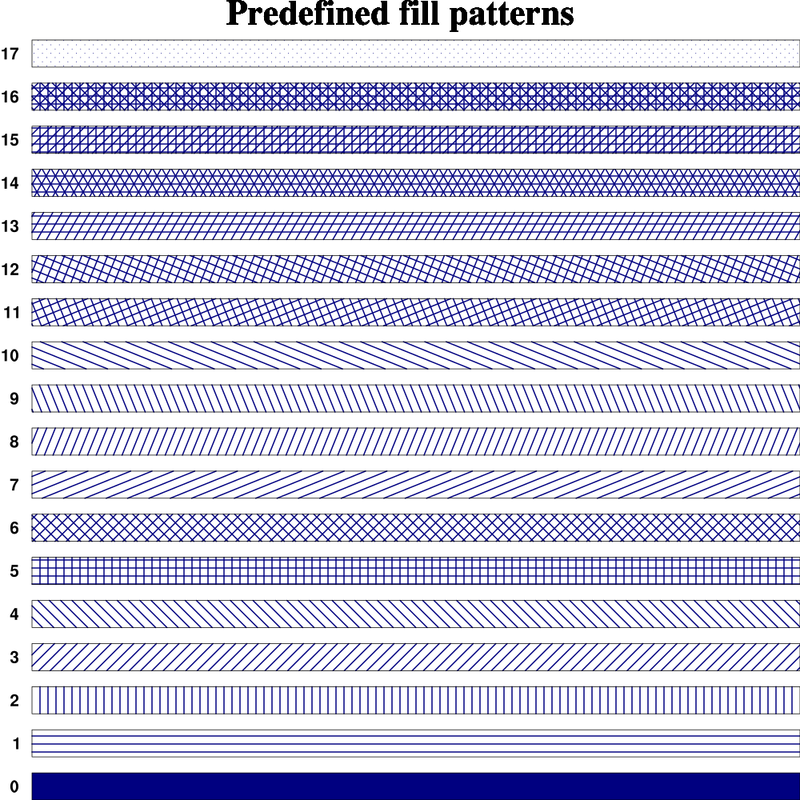 Currently this tool supports two plot types: 'contour fill' 'contour lines'. 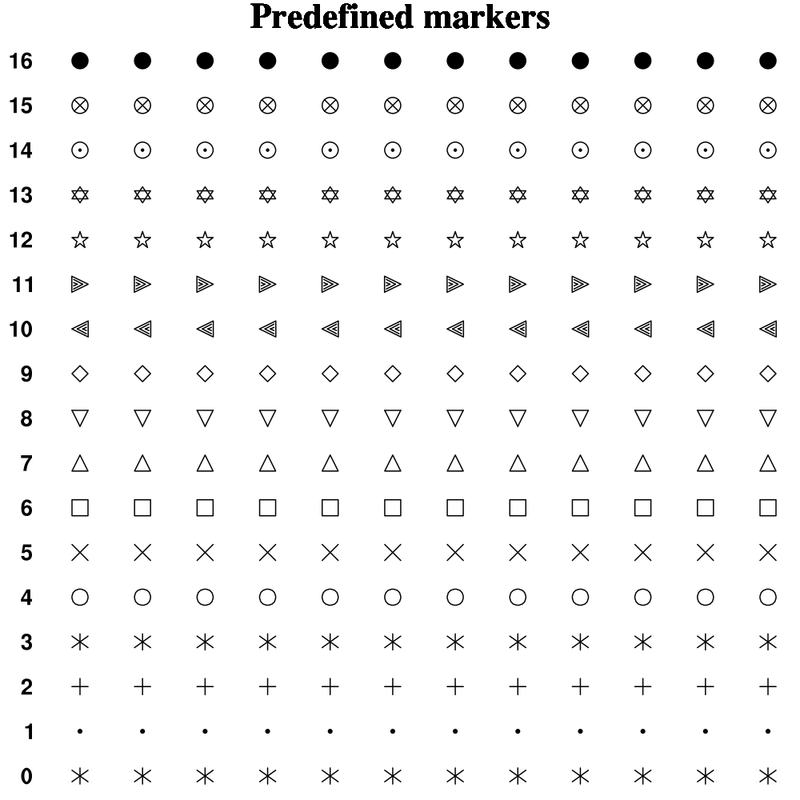 advect_variable_cfd - Using centered-finite_differences (cfd) to estimate gradients, advect a variable horizontally on a regional or global rectilinear grid. beta_dfdy_rossby - Compute the Rossby parameter [beta=df/dy] which is the meridional variation of the Coriolis parameter. isconstant - Test if all non-missing elements of an array are identical. 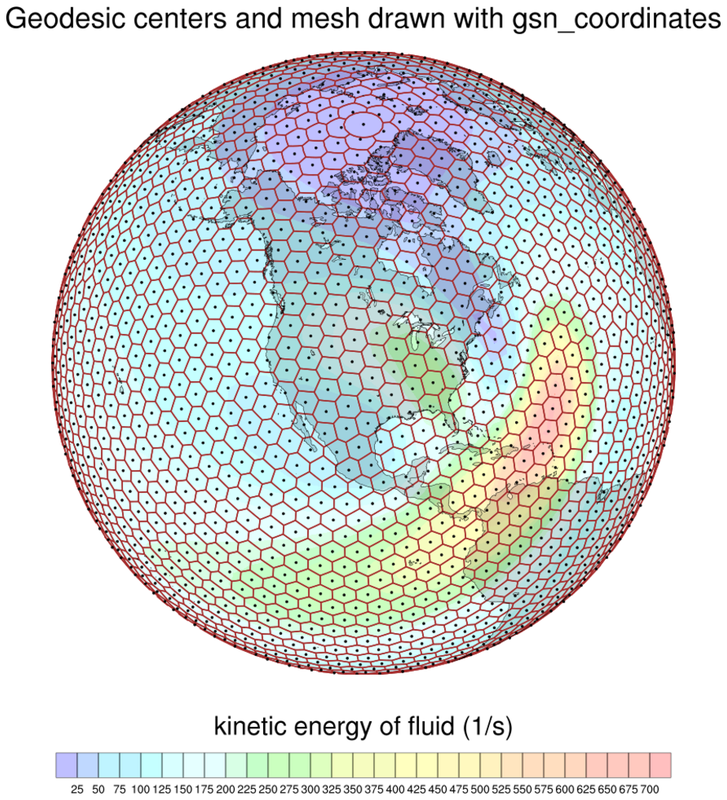 qvector_isobaric - Use "highly accurate" spherical harmonics to derive the Q-vector components on a global grid. qvector_isobaric_cfd - Use centered finite differences to derive the Q-vector components on a global or regional grid. scale_values - Scale the values of an array to a user specified range. 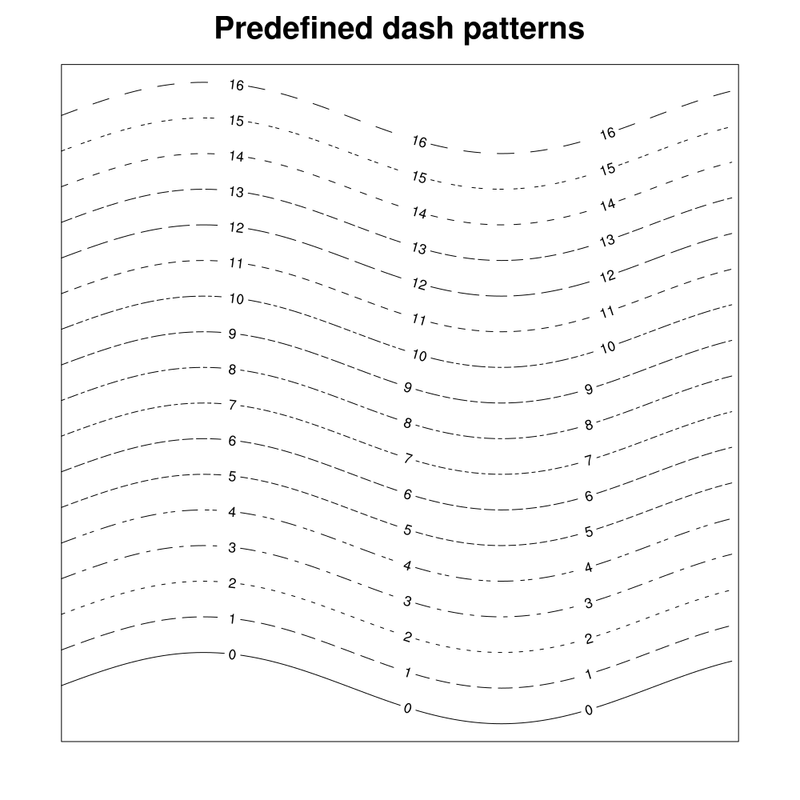 shear_stretch_deform - Using spherical harmonics, estimate the kinematic shear-deformation, stretch-deformation and total-deformation of a global horizontal (east-west) wind field. shear_stretch_deform_cfd - Using centered-finite-differences, estimate the kinematic shear-deformation, stretch-deformation and total-deformation of a global or regional horizontal (east-west) wind field. gsn_coordinates was updated to support the drawing of unstructured meshes (e.g. 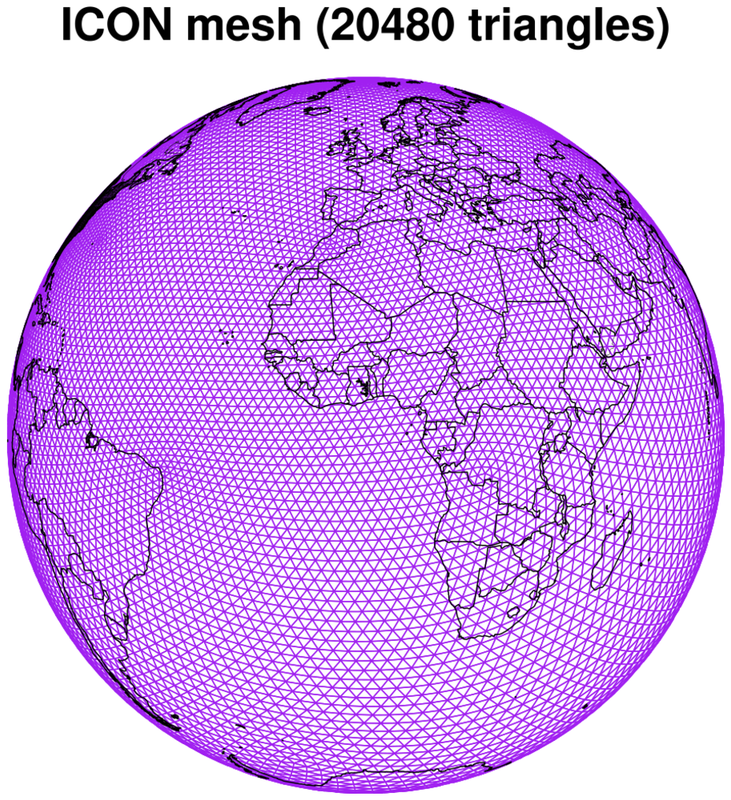 triangular meshes, hexagonal meshes). gsn_panel - Fixed a bug in which this procedure would fail if drawing a series of plots with gsnPanelLabelBar set to True and the first plot didn't have a labelbar but subsequent ones did. This has been fixed now such that one of the subsequent plots will be used to generate the common labelbar. Fixed bug in which filled contours were disappearing, in special cases, near the boundary of some map projections. This happened whenever the projection warped the points into a non-cartesian state with the line of points not parallel to the y-axis. Fixed a bug where streaks would show up when contouring data on an ICON grid over a Robinson projection. Fixed a bug where a contour plot of random data would not get drawn if one or both axes were reversed. The following WRF-ARW functions are deprecated in NCL V6.6.2. For backwards-compatibility, they will continue to work as documented.